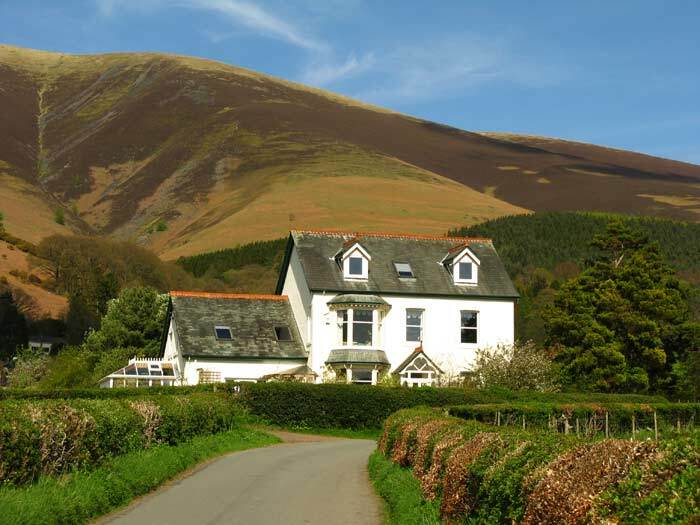 Croft Side & Croft Corner offer peaceful accommodation with spectacular views at Applethwaite, just over a mile from Keswick in the Lake District. Both properties are Visit England 4 stars with a Gold Award. Croftside sleeps up to 4 people and boasts spectacular countryside views throughout. On the first floor there is a lounge and kitchen/dining room - both are double aspect rooms. The lounge enjoys far reaching views south to Borrowdale and the North Western fells. The kitchen/dining room has delightful views to Skiddaw and Latrigg. Outside there is an enclosed garden, patio, BBQ and seating. The cottage also has its own boiler room with space for storage and to dry walking gear. Croft Corner is a lovely ground floor cottage which sleeps 2 - perfect for a romantic break. The lounge/dining room has stunning views over the garden and to Skiddaw. 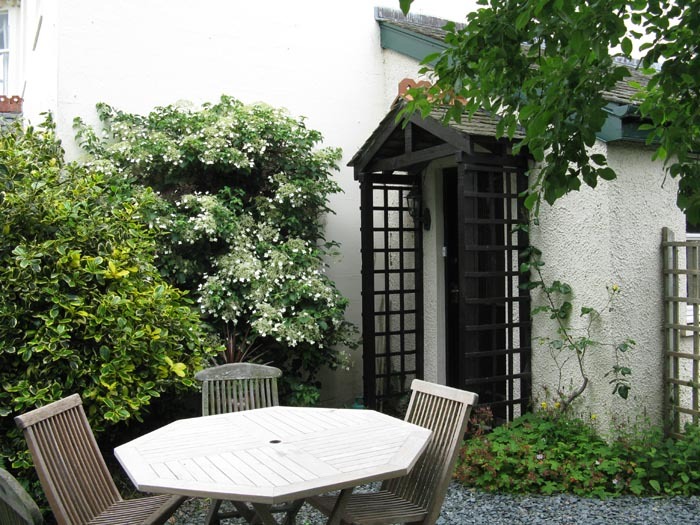 Outside there is a garden with furniture and BBQ - an ideal place for a spot of alfresco dining. The cottage also has its own boiler room with space for storage and to dry walking gear. Applethwaite is an unspoilt hamlet which nestles at the foot of Skiddaw. You can enjoy glorious scenery and beautiful walks. Further afield in Keswick there are lots of attractions and activities available, with everything from museums to distilleries.